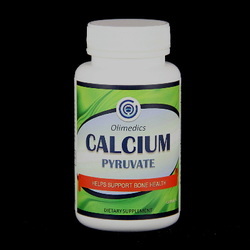 ​This product provides essential support for bone and other important systems and to prevent calcium deficiency. Take 2 capsules daily preferably with meals or as directed by a healthcare professional. Other ingredients: Gelatin, microcrystalline cellulose, calcium carbonate, silicon dioxide and vegetable magnesium stearate.